Hello there! 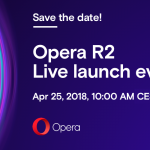 It’s been a while, but for the most part of the last week most of Opera Desktop Team members were in Sweden, attending an engineering seminar and mingling with Opera colleagues from around the business and around the world. 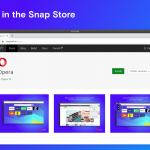 Opera Browser 19 developer build is ready to advance, so here is the list of the features you can expect to appear later in final 19. We want to stabilize it now and make it rock solid for you.